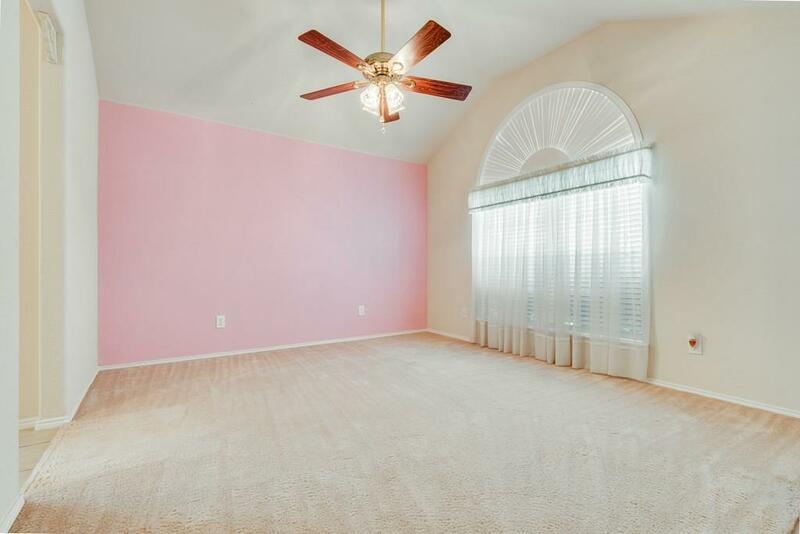 Well kept and move in ready! 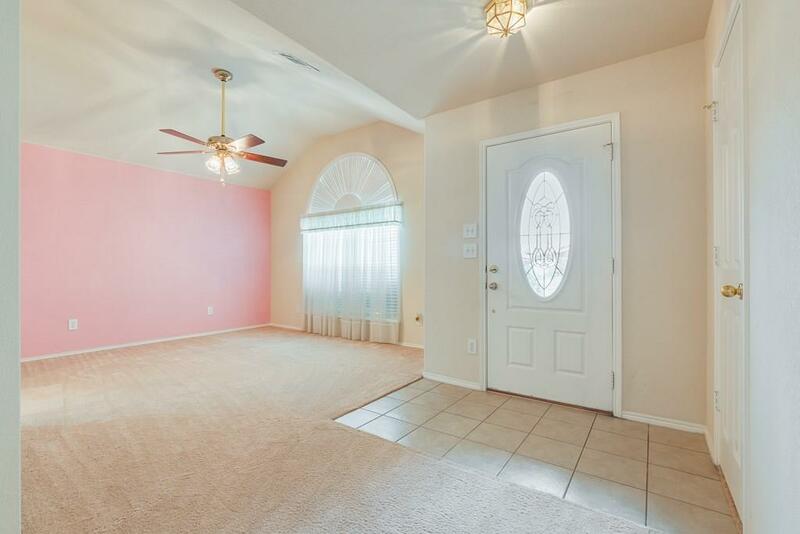 This beautiful home sits on a large corner lot close to good schools and shopping. 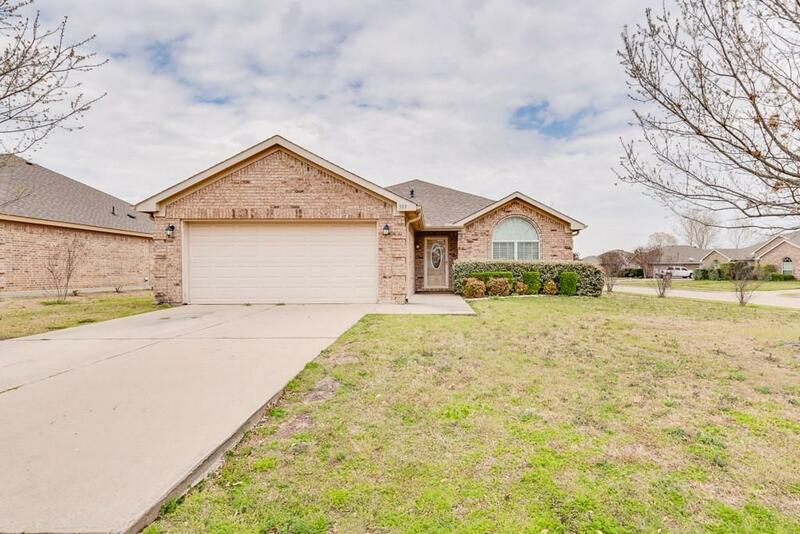 Large master bedroom with tub and shower, open floor plan, fireplace, covered patio, 2 car garage, and nice shed in back yard this home has a lot to offer. Come see this one before its gone! 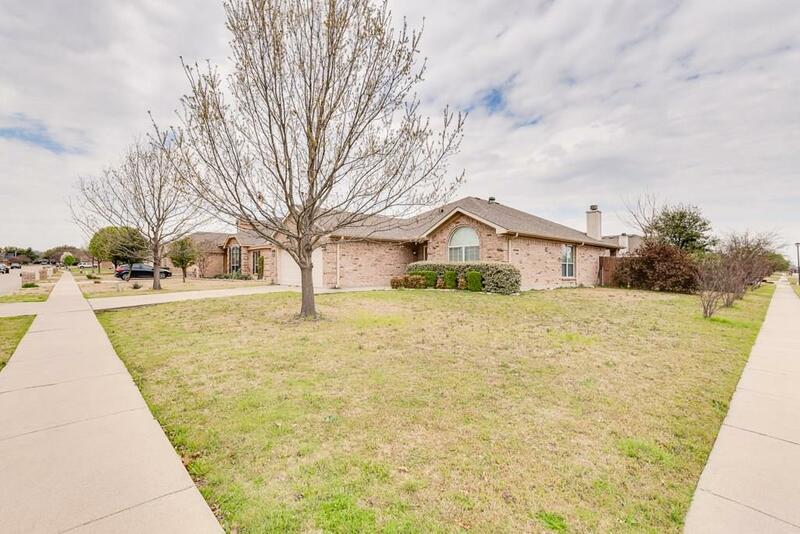 Offered by Conner Nielsen of John Hill, Broker.